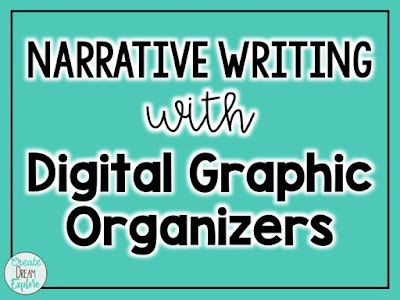 Blog from a 2nd Grade teacher and her love for teaching. 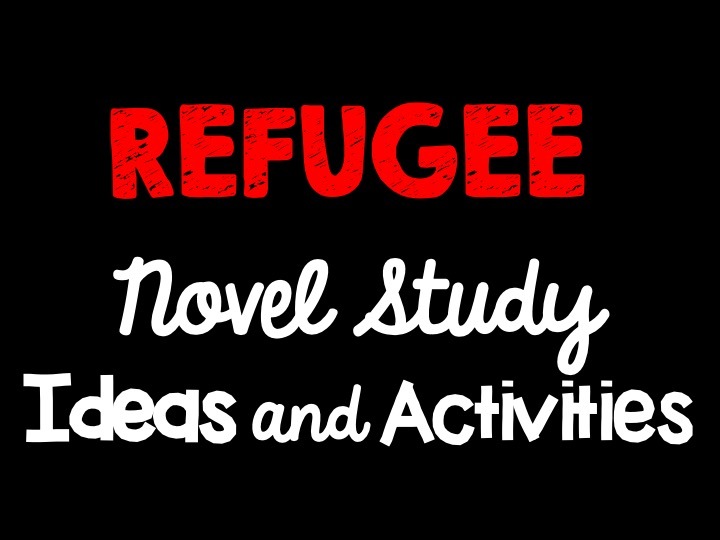 Novel Study Activities for the book Refugee by Alan Gratz March 16, 2019, 10:33 p.m. This post contains affiliate links and if you click through to make a purchase I will receive a small compensation at no cost to you. 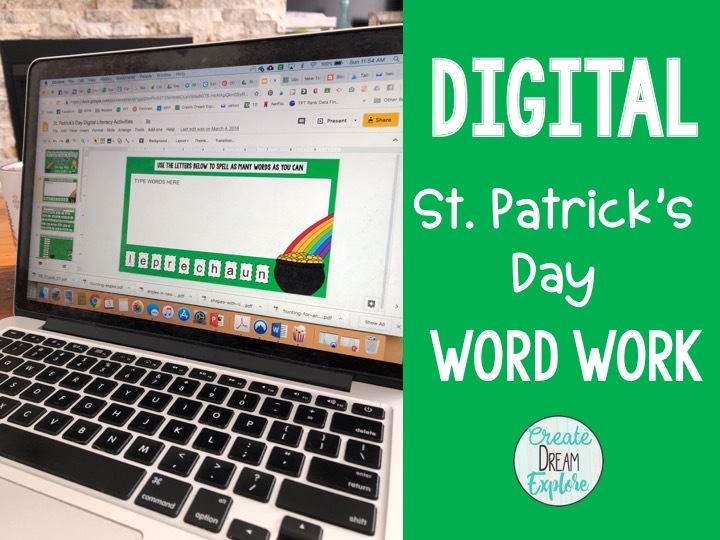 Using Digital Graphic Organizers to Plan a Narrative March 4, 2019, 2:47 a.m.
Digital St. Patrick's Day Literacy Activities for Google Slides March 3, 2019, 6:50 p.m.